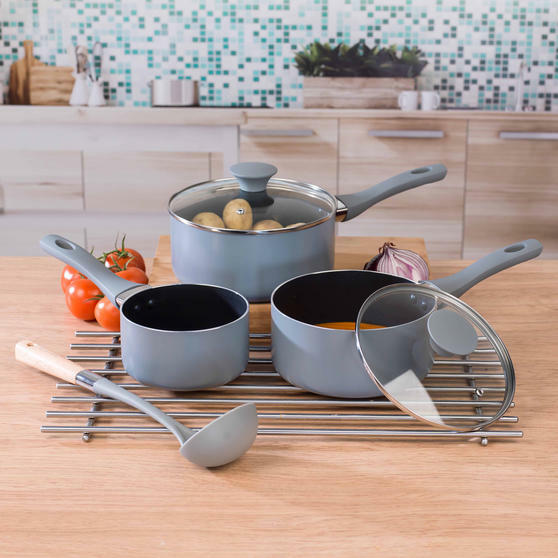 If your cookware is in need of an upgrade, this Salter Crystalstone set with wooden handled utensils is the perfect solution. 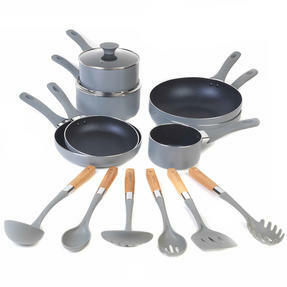 The set is made up of a milk pan, three frying pans, two saucepans, a wok, ladle, skimmer, serving spoon, turner, spaghetti spoon and a solid spoon. 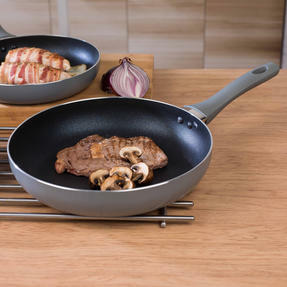 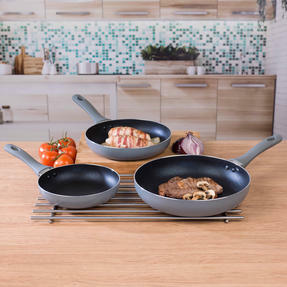 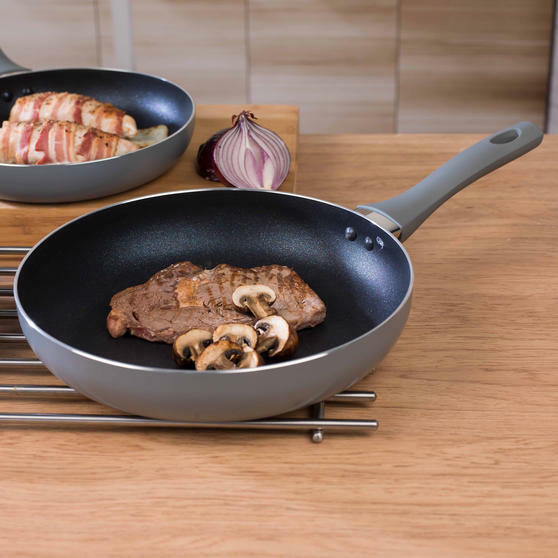 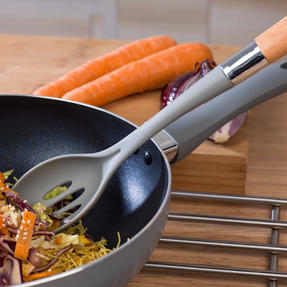 Suitable for all hob types including induction, the pans are tougher that standard non-stick pans giving you amazing ultra-non-stick cooking performance. 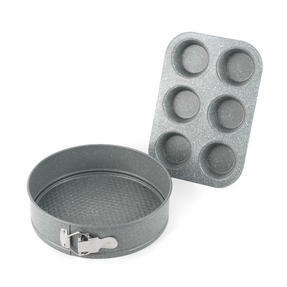 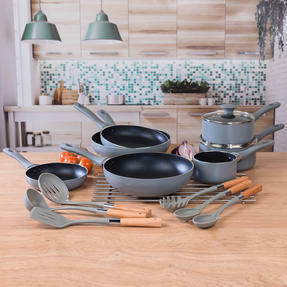 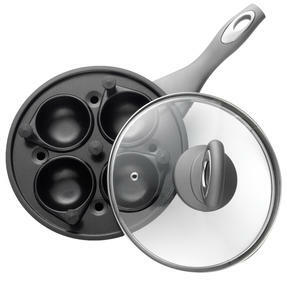 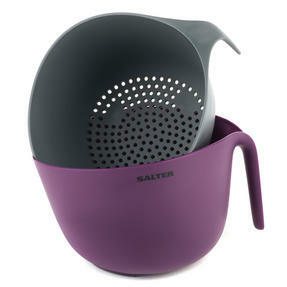 Covering all the kitchen essentials, this excellent Salter Crystalstone Pan Set includes seven pans and a six piece utensil kit. 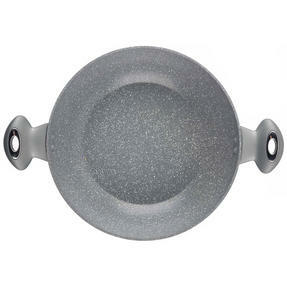 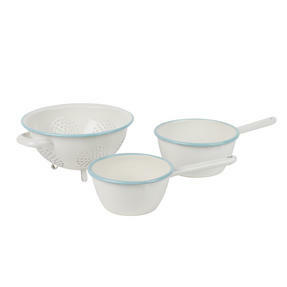 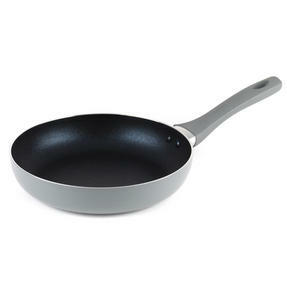 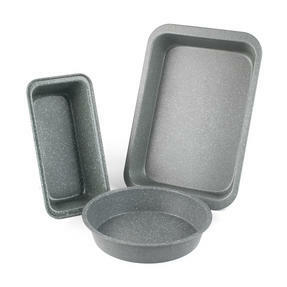 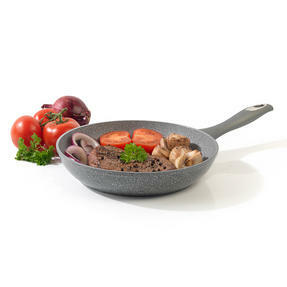 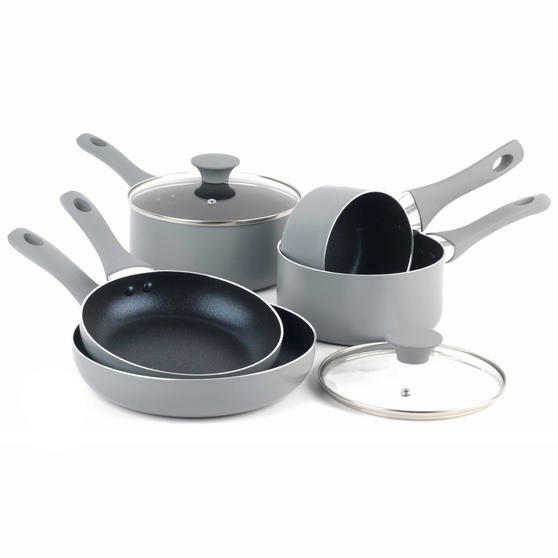 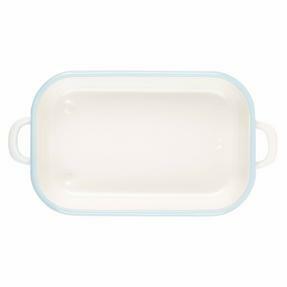 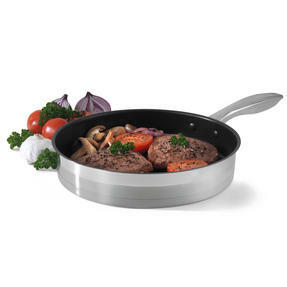 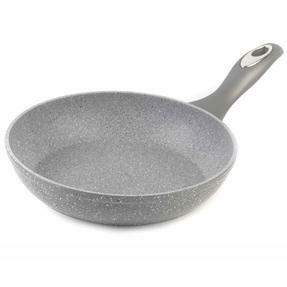 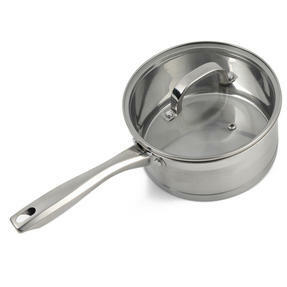 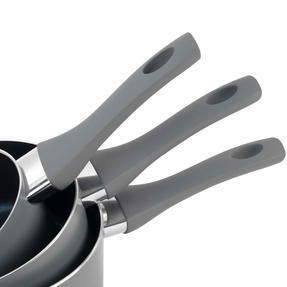 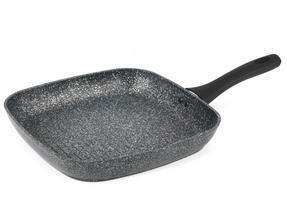 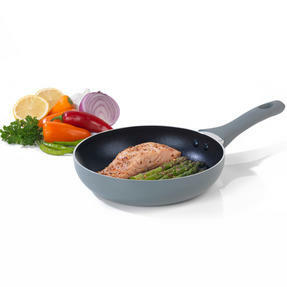 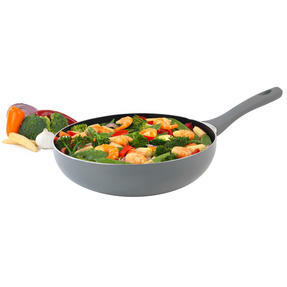 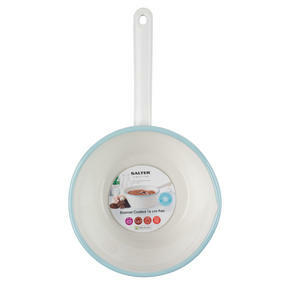 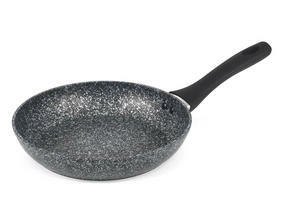 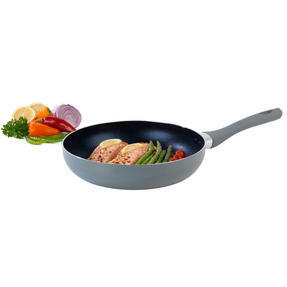 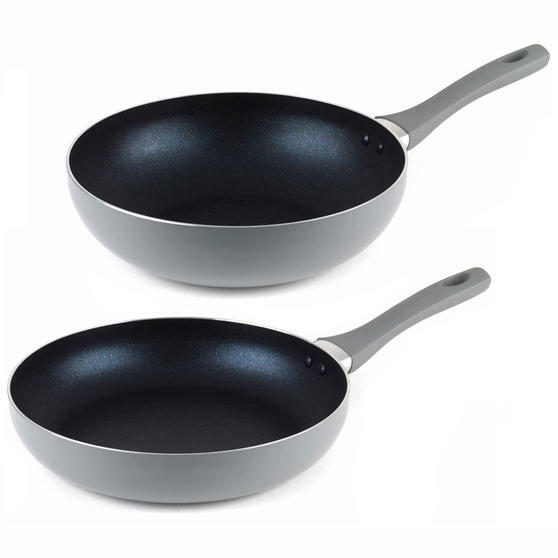 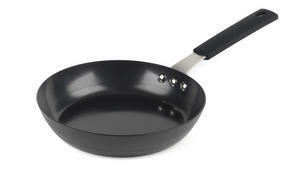 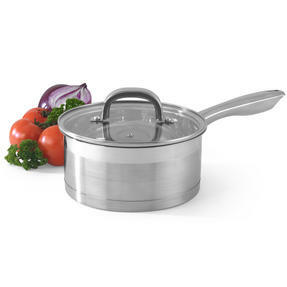 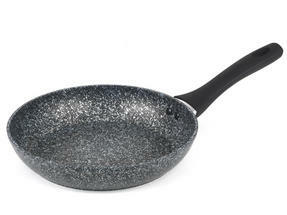 With superb ultra-non-stick performance these brilliant pans produce fantastic results and are easy to clean in hot soapy water. 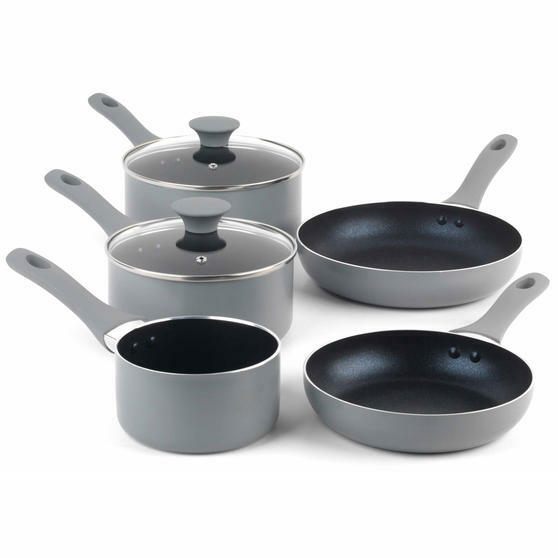 Each of the seven pans has a fantastic soft-touch handle so they are comfortable to hold and you can manoeuvre them effortlessly. 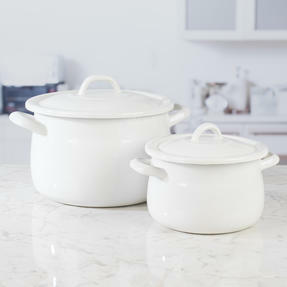 Made from durable nylon, the utensils are heat resistant and will protect the surface of your pan, ideal for non-stick cookware. 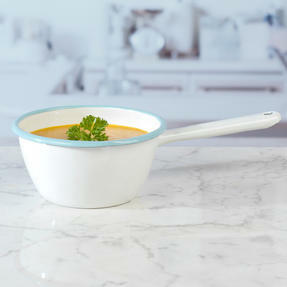 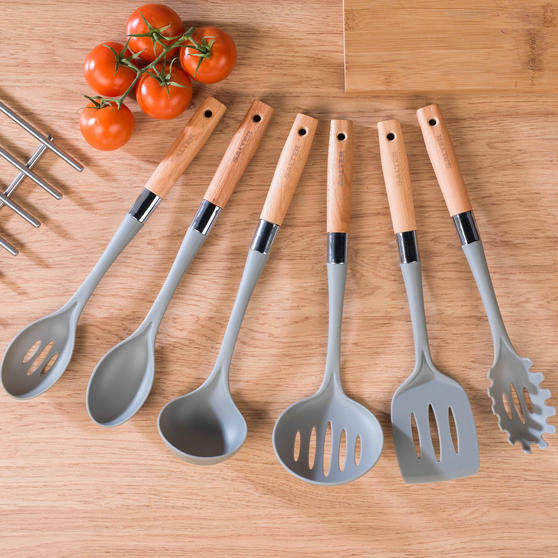 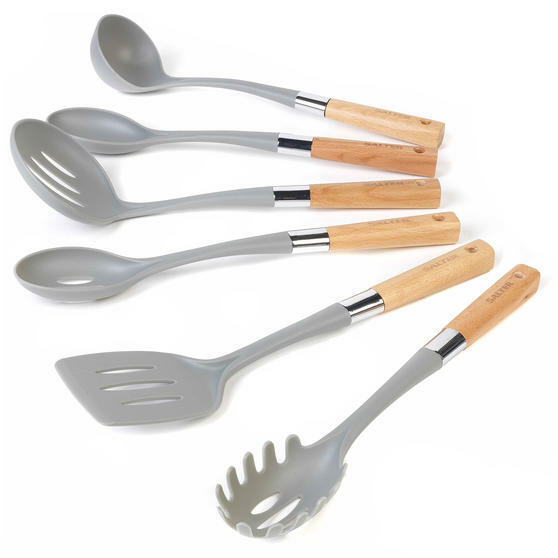 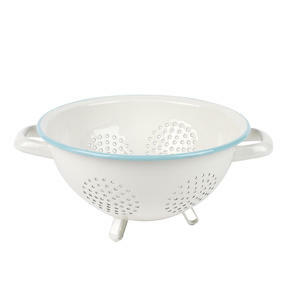 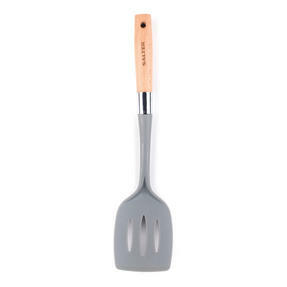 In a chic grey and wood design, the utensils will look great in any setting and feature a hanging eyelet for easy storage.